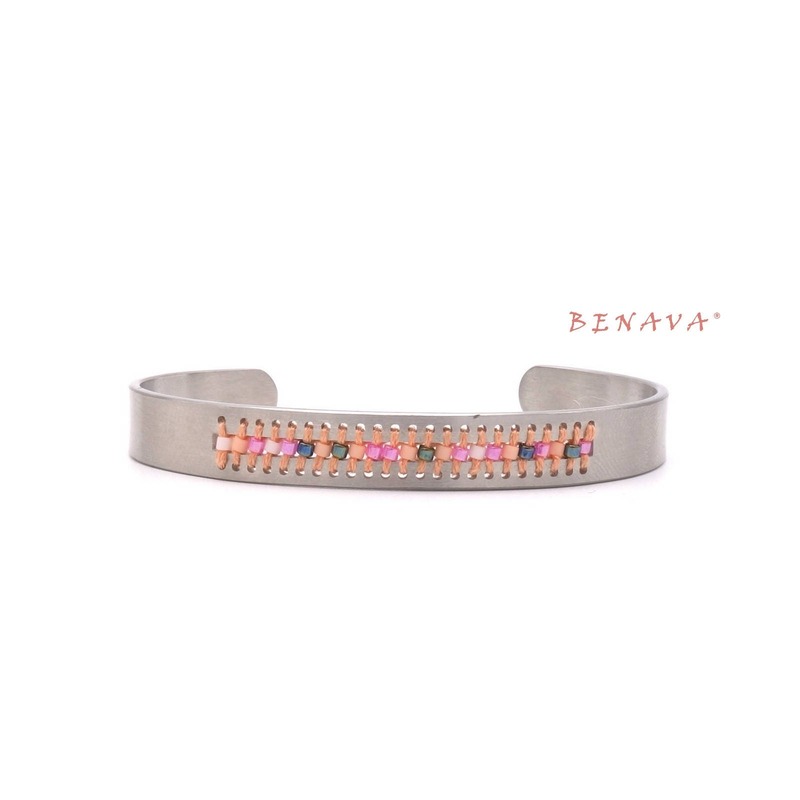 A great bracelet made of solid stainless steel. 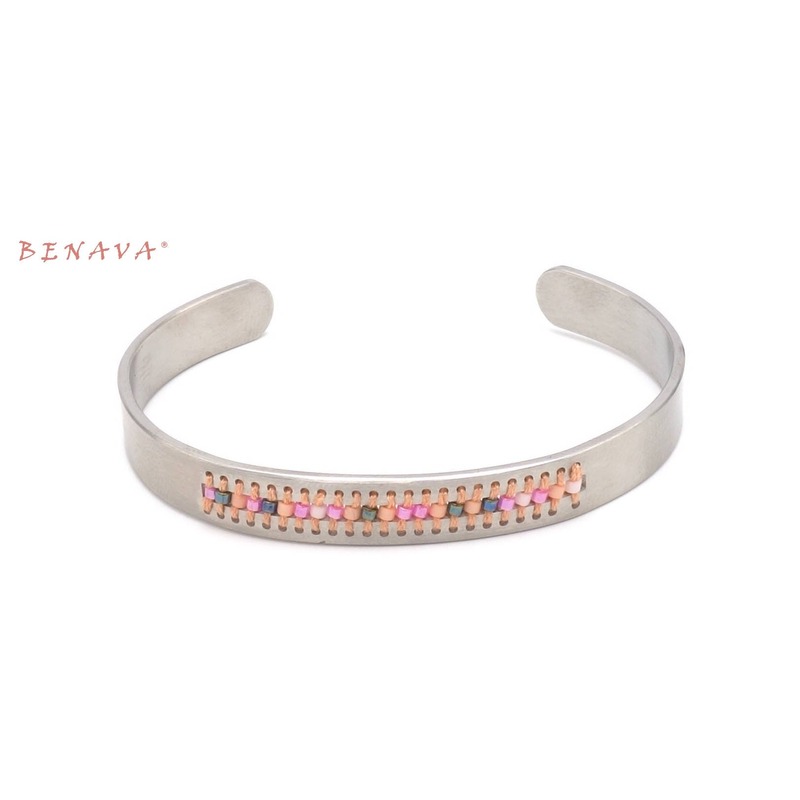 With the inlaid glass beads in different colors, you get a real eye-catcher and a stylish piece of jewellery. The bracelet is packaged lovingly delivered. So it is also ideal as a gift.